EICMA Milan 2014 is where the scene of the peak for most motor manufacturers around the world to introduce their latest product line. Manufacturer Kawasaki at EICMA 2014 event that quite a phenomenal where his back Kawasaki super charger that uses technology that once made. 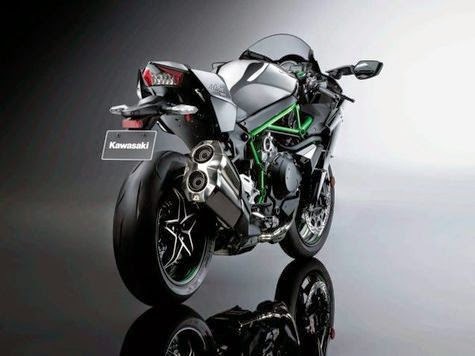 Kawasaki Ninja H2 2015, a street version of the bike / road bike from Ninja H2R prototype ever introduced first. 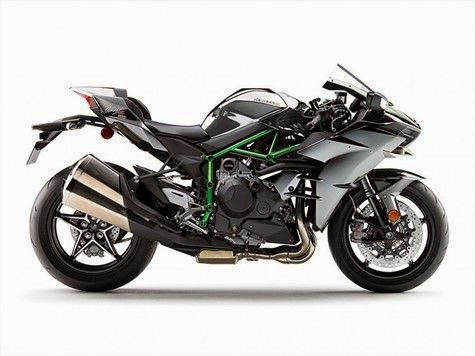 Because it is a street version of Ninja H2 decreased the power of 300 hp (at Ninja H2R) to 197 Hp. 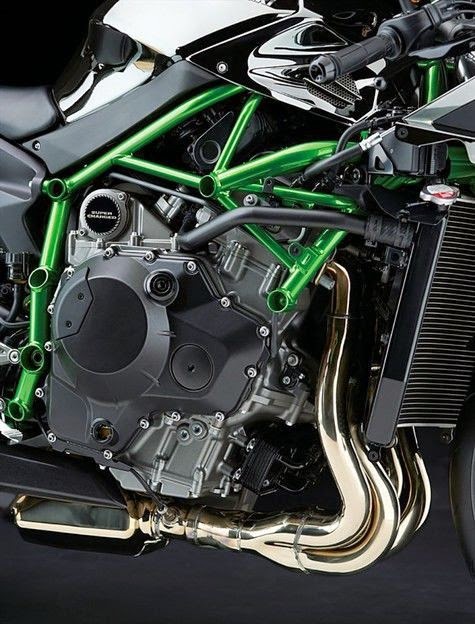 With engine capacity of 998 cc, 4-cylinder, liquid-cooled technology with the addition of a supercharger Kawasaki Ninja contained in H2R. Some advanced features are also applied to the "Alien" is. 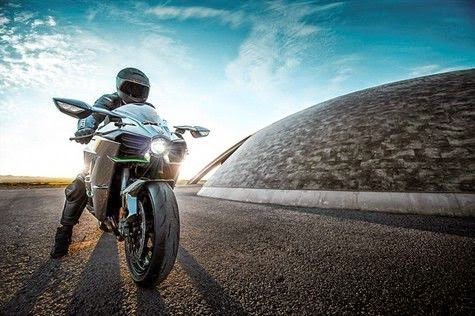 Among others, Kawasaki Launch Control (KLCM), electronic Ohlins steering damper, Kawasaki Traction Control (KTRC) and Kawasaki Intelligent Anti-Lock Brake System (KiBS). Front Suspension: 43 mm telescopic fork, preload adj. For the official price of H2 2015 Kawasaki Ninja officially sold at a price of US $ 25,000. 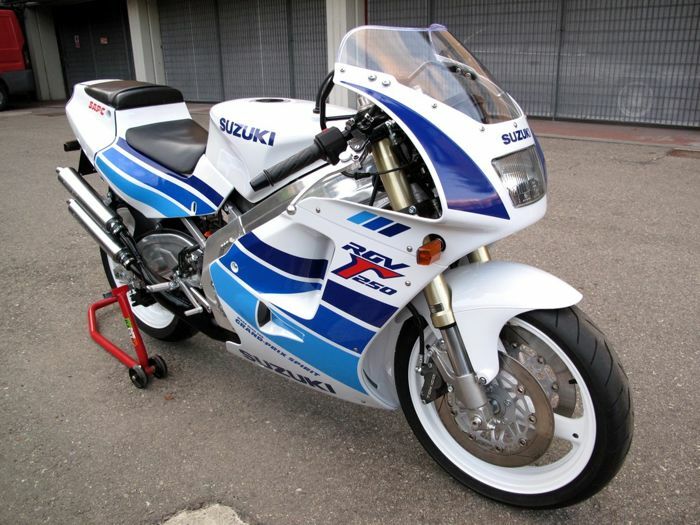 The price is pretty fantastic for a motor that has a supercharger technology that has been developed by Kawasaki.